It is a compelling look at our recent past, delivered by an incredibly well-crafted combination of cast and crew. As a whole, the cast's performance is transfixing and transformative. 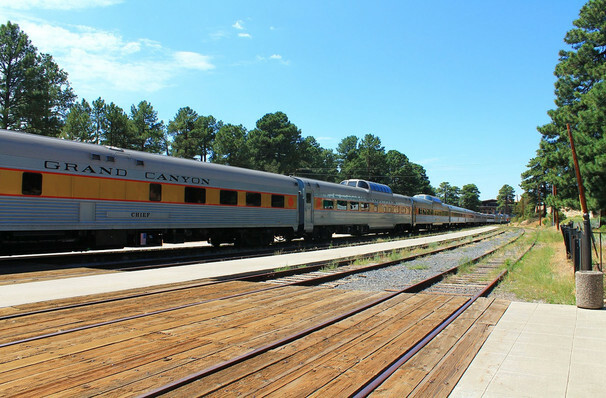 Why See Two Trains Running? 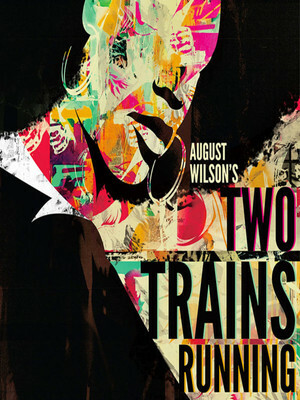 Award-winning play Two Trains Running provides an insight into the lives of African Americans in 1969. Premiering on Broadway in 1992, the play was an instant hit and became a finalist for the Pulitzer Prize for Drama. Set just a year after Dr. Martin Luther King Jr. was assassinated, the play depicts the uprising of the black power movement and how attitudes toward race changed from black peoples perspective. Today, this story is just as relevant. After its dazzling debut, the play received the Tony Award for best featured actor in a play and the Drama Desk Award for outstanding featured actor in a Play, amongst many more. Seen Two Trains Running? Loved it? Hated it? Sound good to you? Share this page on social media and let your friends know about Two Trains Running at Herberger Theater Center. Please note: The term Herberger Theater Center and/or Two Trains Running as well as all associated graphics, logos, and/or other trademarks, tradenames or copyrights are the property of the Herberger Theater Center and/or Two Trains Running and are used herein for factual descriptive purposes only. We are in no way associated with or authorized by the Herberger Theater Center and/or Two Trains Running and neither that entity nor any of its affiliates have licensed or endorsed us to sell tickets, goods and or services in conjunction with their events.